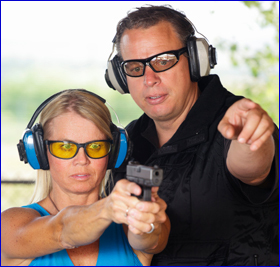 We provide comprehensive classroom training required by law to obtain a Minnesota Permit to Carry. Classroom Training is 3-to-4 hours. Students are also required to demonstrate live-fire and safe firearm handling at a local shooting range. CALL US TO SIGN UP! 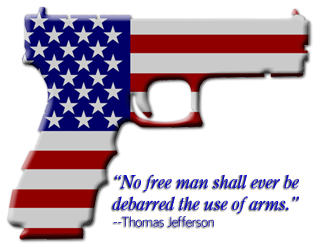 A permit to carry is also a license to purchase a firearm/handgun. You do not need to have both licenses. permit to purchase, download the application here. A thorough background check will be conducted in either case. Once you have successfully completed this class, you will have the necessary certification to obtain a permit to carry from the sheriff's department. *If you should lose your original certificate, another can be printed up for you at a fee of $10.00. While the actual carry law in the state of Minnesota is not a "concealed carry" law, once you have obtained your permit to carry you can carry your gun either concealed or "open." There is always an on-going debate regarding which is better...the choice is up to you. Watching the news for an hour makes it clear why it can be important to carry a gun. 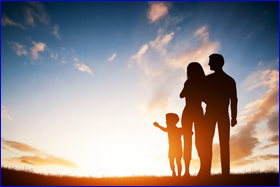 The world is not always an easy place to raise a family and keep them safe. Our law enforcement professionals are great, but they're stretched to the limit and may not be able to get to you in time to stop an imminent threat. 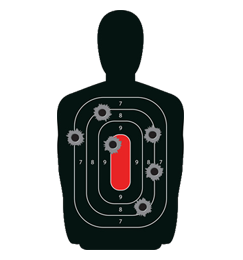 Kevin Burns is a certified MCPPA, BCA instructor and a member of the NRA. He has held a Carry Permit for 10 years and is a strong advocate for the second ammendment. Click on the images to learn more. We will continue to add to this section. 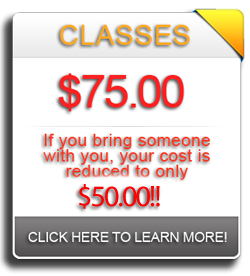 "Kevin's classes are both fun and informative. Definately worth what my wife & I paid." 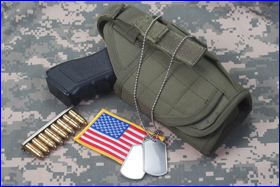 "No other carry permit instructors gave veterans a discount. And what a great class!." "Super informative, and thorough. All my questions answered."